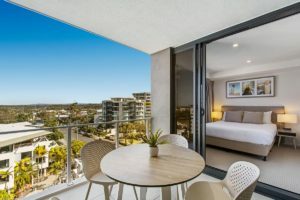 If you’re looking for Mooloolaba accommodation beachfront, you’ve found it. 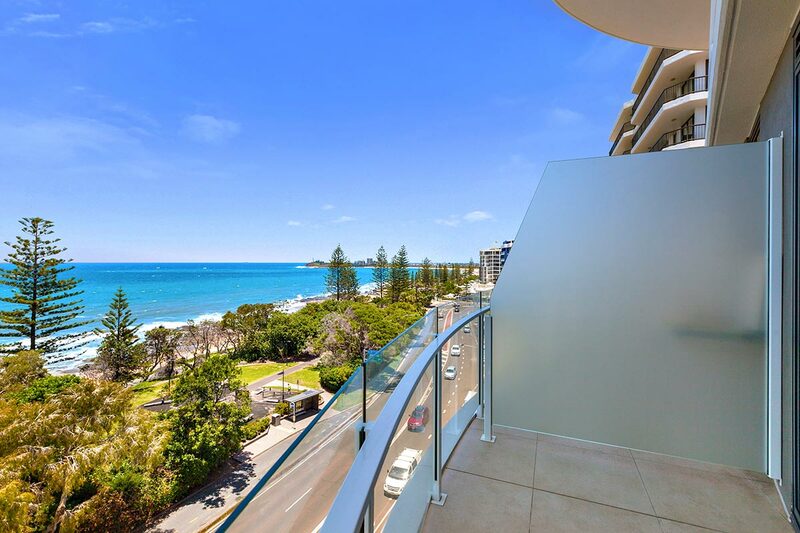 Breeze apartments on the Mooloolaba Esplanade are absolute beachfront. 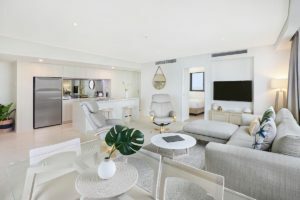 These Sunshine Coast holiday apartments are stylish, spacious and comfortable fully self contained apartments with floor to ceiling views of the Coral Sea. You’ll be inspired to rise early for a walk along the Mooloolaba Esplanade with the other strollers, runners and cyclists who enjoy this wonderful public amenity. Otherwise there are plenty of cafes on the Mooloolaba foreshore to chose from to start your day on the Sunshine Coast. There are also the fully equipped chefs kitchen in each of the apartments. Pull up to the breakfast bar. If you’re in for the weekend the Eumundi Markets are a great place to visit. Stock up on fresh produce and pastries there. There’s a whole lot more besides with the best art, craft, jewellery and fashion. There’s over 500-plus stalls at the markets every Saturday and Wednesday to browse. Not only is the Esplanade a great place for people watching, it is one of the safest swimming beaches on the Sunshine Coast with it’s a north-facing position protected from the prevailing southerlies and sou-easterlies. Surfing newbies should be able tocatch a wave or two as well. Take a trip to the eastern end of Moolooaba, it’s is also a great place to explore and an invigorating walk to the spit with plenty of diversions along the way through, like parks for the kids, and plenty of seated areas to enjoy the views. Beyond the spit is Point Cartwright which requires a car if you don’t want a really long walk. Point Cartwright is not patrolled beach and is situated at the very northern end of Kawana beach. It’s got a great point break for the surfers. 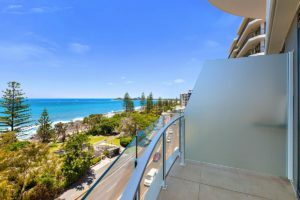 The high cliffs of the coastal headland reserve offer stunning views over Mooloolaba, the Mooloolah River mouth, Mount Coolum to the north and Kawana Beach. Watch out for the migrating humpback whales and turtles as well as ships entering and leaving the Port of Brisbane. This Mooloolaba accommodation beachfront at Breeze apartments is a great base to explore the varied coastline. Book now at this accommodation on the Sunshine Coast that can’t be beaten for style or location.